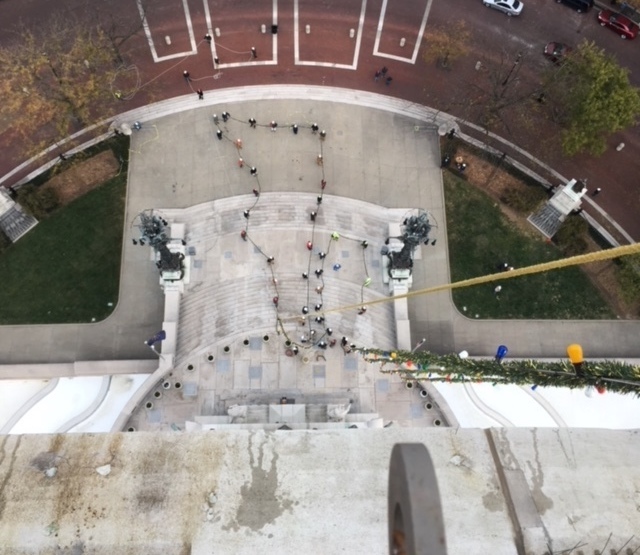 View from the Top of Monument Circle - Fairchild Communication Systems, Inc.
Every year, thousands of Hoosiers line the streets to view Indy’s most spectacular holiday display at the Circle of Lights. 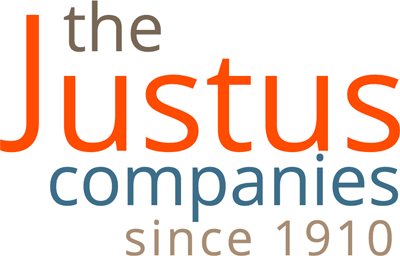 Fairchild Communication Systems, Inc. was proud to be a part of the setup this year with IBEW 481. 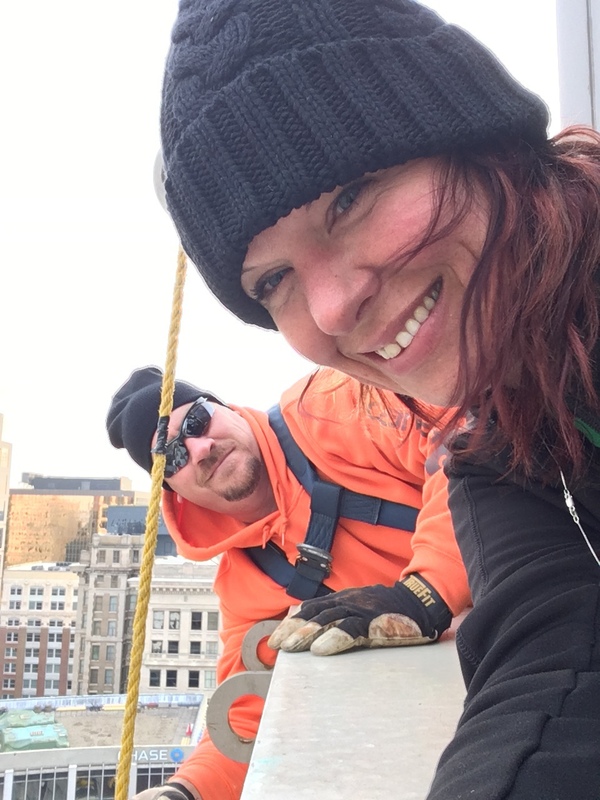 Leading technician of the Fairchild Communication Systems, Inc. Service Team, Melody Dempsey, climbed to the top of Monument Circle to help string the 4,784 lights just in time for this year’s ceremony. 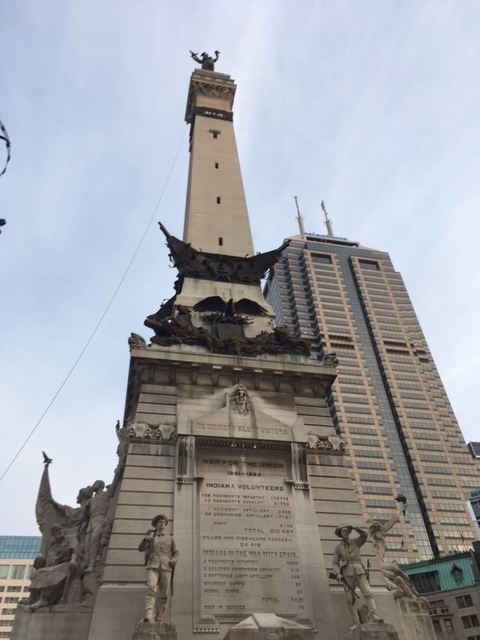 Get a never-before-seen view of the holiday setup from the very top of Monument Circle!